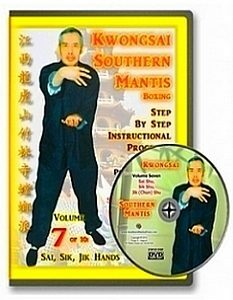 This most important film in the series is the beginning and end of southern mantis training. Beginning with this video will ensure an excellent understanding and the ability to reach a high level of skill. Without the understanding and practice in this film, you will not reach your full potential. 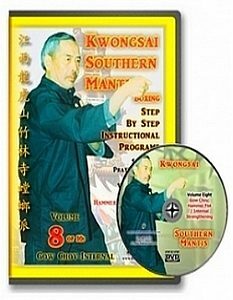 Begin your Hakka Southern Mantis training, with this film. 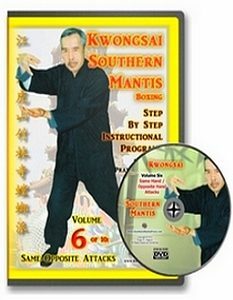 Rare treasure, and very well built instruction series on: Southern Praying Mantis. 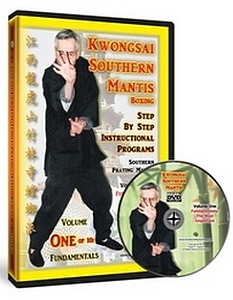 Mr. Hagood has produced a treasure for martial artist with this series of rare Southern Praying Mantis. His videos are clear and easy to follow. 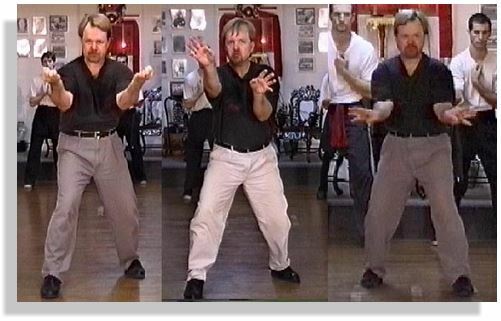 Even though videos are not as good as personal instruction; Mr. Hagood has provided a basics to advanced curriculum on par with a University Study of this subject. 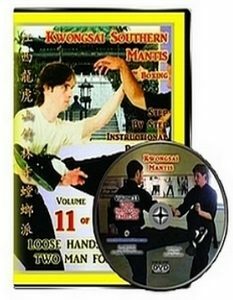 I highly encourage serious martial artist to purchase this series. It will definitely be one of your greatest treasures.